Dustin Yellin is a contemporary artist and the Founder and Director of Pioneer Works, Center for Art and Innovation. Yellin was born in 1975 and raised in Colorado. He currently lives and works in Brooklyn. He creates sculptural paintings comprised of multiple, individually embellished glass layers that accrete to form a unified three-dimensional collage. Using found objects, non-traditional clippings, computer-generated images, and acrylic, Yellin creates surreal, dystopian landscapes. In 2012, Yellin founded Pioneer Works, Center for Art and Innovation, a non-profit institute for art and contemporary creation operating in a historic iron works factory in Red Hook, Brooklyn. 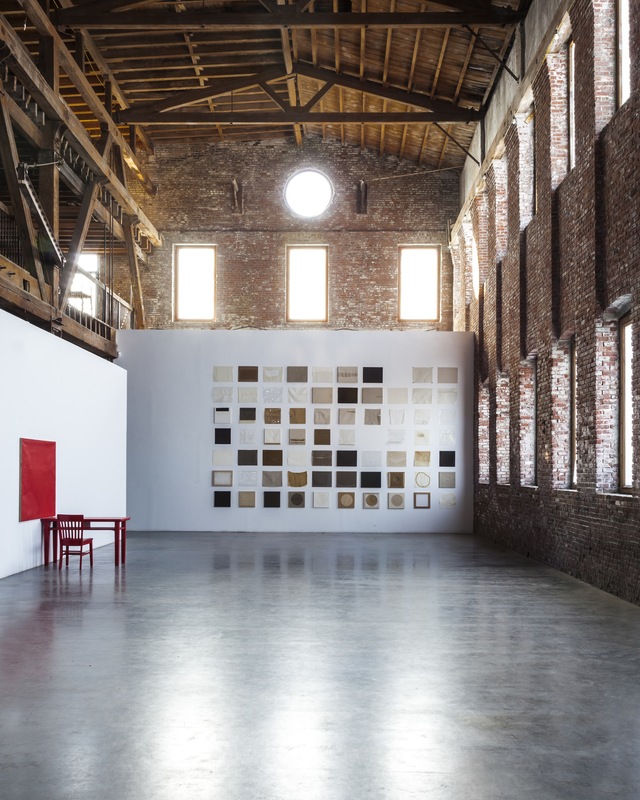 Pioneer Works houses exhibitions, art and science residencies, performing arts and publications. The institute provides the community a fruitful multidisciplinary environment for creative work.